A person on Facebook posted Sunday that his friend stuttered when giving his name, and that the barista made light of it verbally and then spelled the name with extra letters. 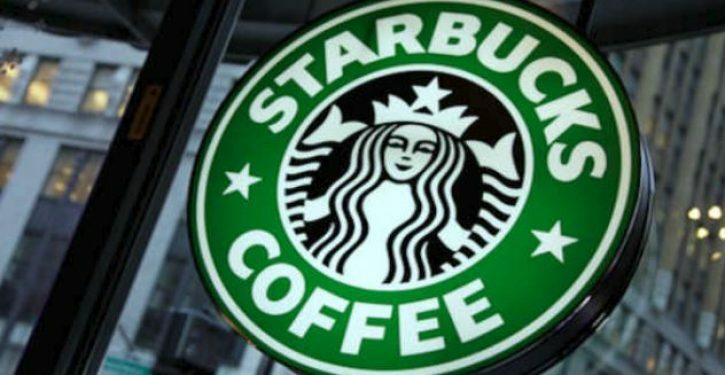 The customer with the stutter emailed Starbucks and was offered $5 as an apology, according to the post. Starbucks said Thursday that was not the ideal response, and that it has since apologized to the person directly. In May, Starbucks held anti-racial bias training for thousands of U.S. employees after a worker at another Philadelphia store called police on two black men waiting for a friend.